All’s well that ends Wells Fargo? It only lasted six weeks but Amazon and Wells Fargo Education Financial Services have ended their partnership to offer US college students a discount on private student loans. The deal, launched in July, was Amazon’s first venture into the lending market for college students. For Wells Fargo, it was an attempt to build up its student loan business and tap into the market of potential customers who shop on Amazon. Catherine Pulley, a Wells Fargo spokeswoman told Bloomberg, that the “promotion for Prime Student members has ended”. Deborah Bass, a PR executive at Amazon, provided the same brief statement to Bloomberg, but both companies have remained tight-lipped about the details. 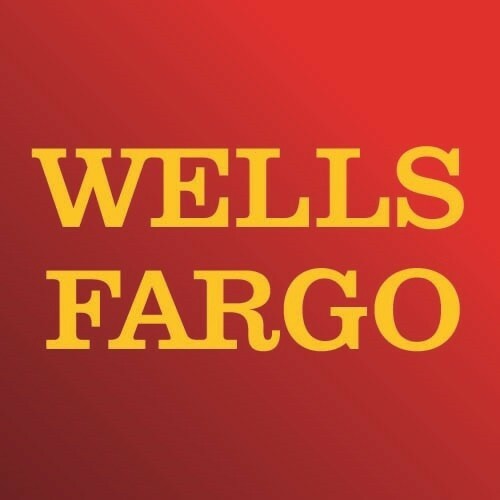 Back in July, the partnership offered a 0.5% interest rate discount by Wells Fargo to Amazon Prime Student customers that can also be added to a 0.25% interest rate reduction for enrolling in an automatic monthly loan repayment plan from Wells Fargo; and any interest rate discount tied to a Wells Fargo global promotion. Amazon Prime Student gave college students unlimited free two-day shipping on more than 30 million items, and special offers and promotions created just for students. After that it was $49 a year – half the price of a regular Amazon Prime membership. But all this is now academic as the partnership is over. This latest development is another setback for Wells Fargo’s student loan business, which last week agreed to pay $3.6 million to the US Consumer Financial Protection Bureau to “settle claims that it misled borrowers, illegally charged certain fees, and processed payments in a way designed to maximise late fees”. Wells Fargo has neither admitted nor denied wrongdoing. Wells Fargo Education Financial Services was set up in 1968 and serves more than one million students, parents and family customers across the US. It provides private student loans directly to consumers, online and at more than 6,000 Wells Fargo banking stores. The company is so new it doesn't have a name. A compilation of "ten ways of how Amazon is going to own everything you use".